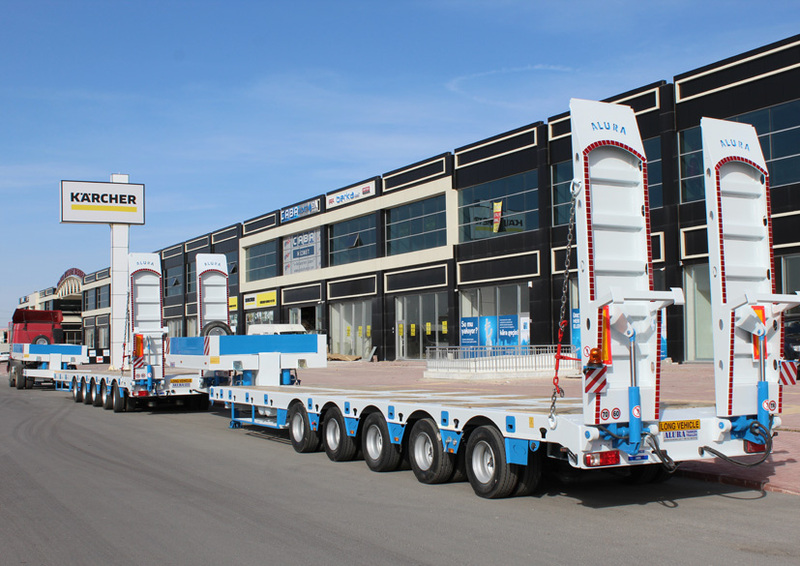 FROM TURKEY TO ALL OVER THE WORLD..
We deliver our semi trailers from Turkey to all over the world..
Tippers & Center axle trailers etc. 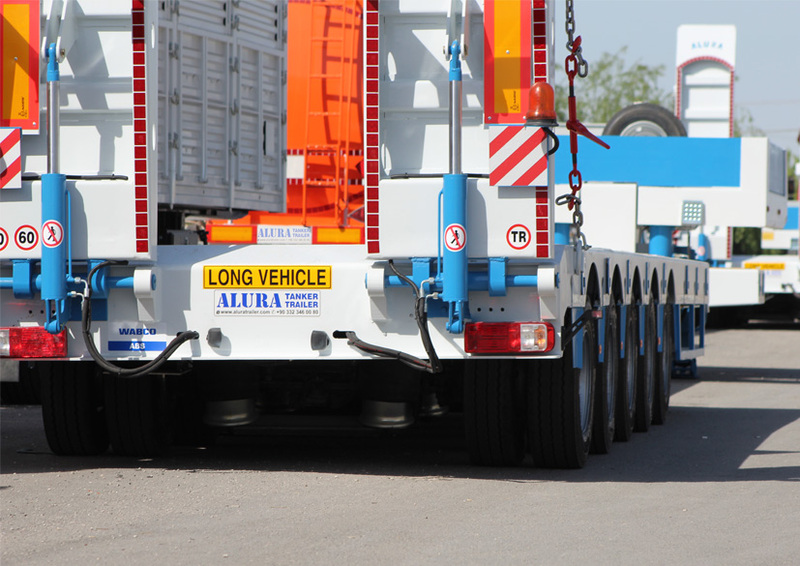 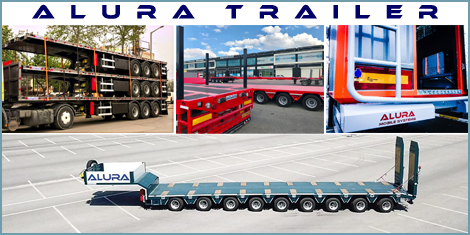 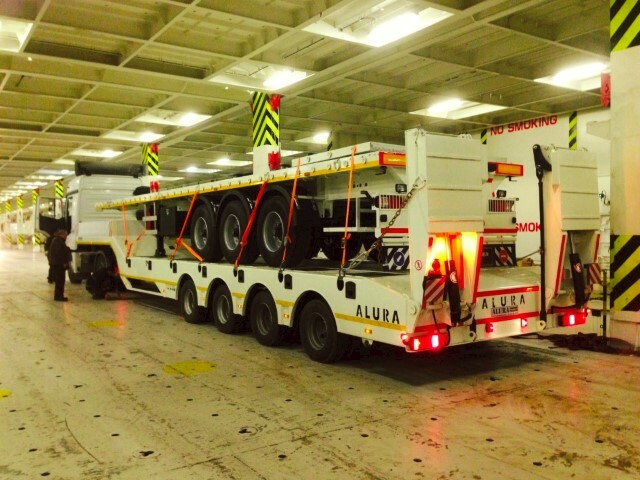 Alura specializes in the production of special lowbed trailers like extendable, hyraulic and self steered semi low loaders, special design flatbed trailers that meets all driver needs, mobile workshop truck bodies for basic maintenance, tyre repair, pipe-line maintenance etc..
You can download our catalogue..
ALURA medical trailers and truck bodies are modular steel or GRP structures that can be combined in various configuration depending on requirements to form a mobile hospital or clinic. 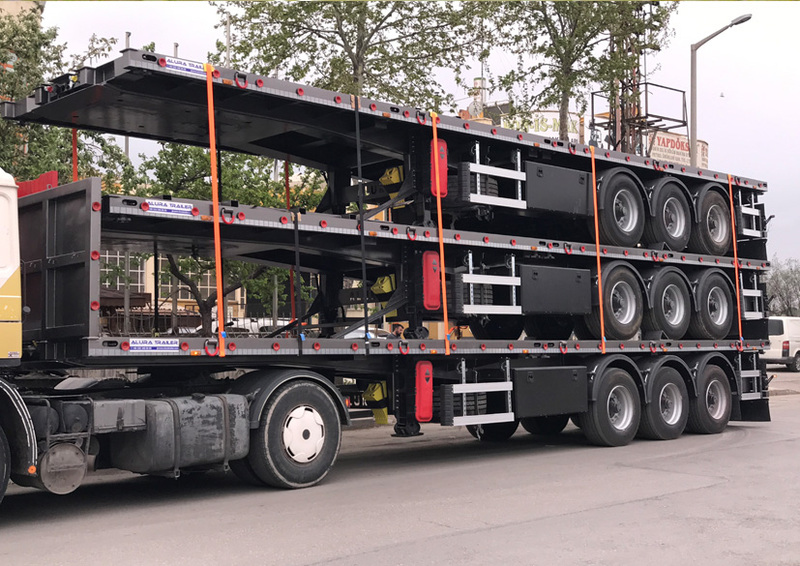 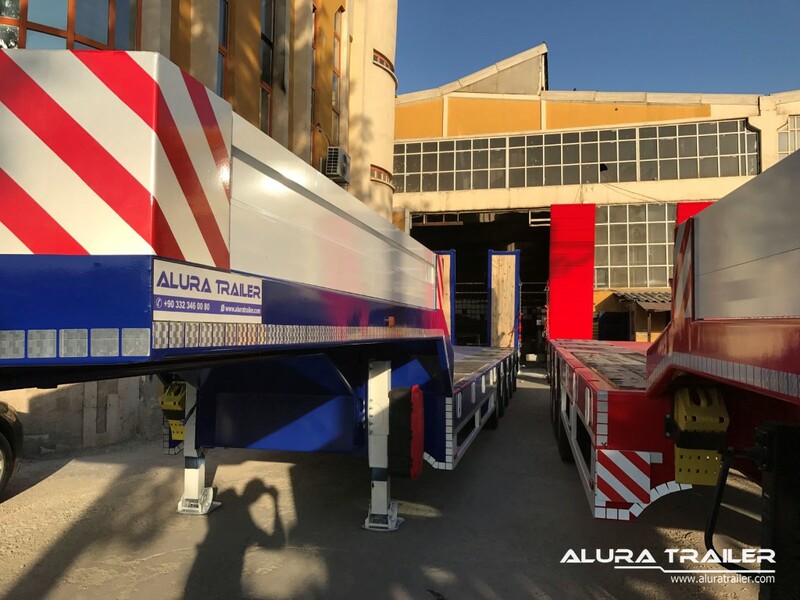 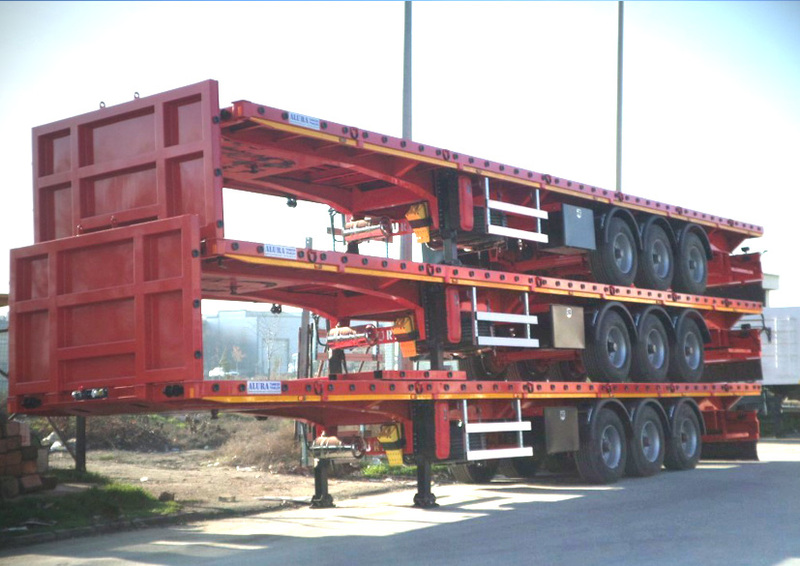 With more than 15 years experience in the production of semi-trailers low loaders, flatbed trailers, bulk cement trailers, tipper trailers, mobile workshops..